Like any company our logo and branding have changed over the years. 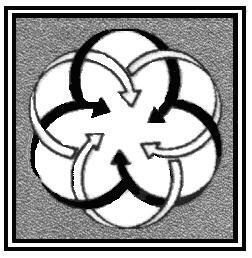 As you can see from looking at our logo at the top of the page we have recently combined both our brands Barton Hill Travel and Armchair Destination Management in to one logo. For those of you who have been with us on the journey for 40+ years we thought it would be interesting to share the evolution of our logo. Barton Hill Travel is formed as an inbound tour operator and a logo is created to represent arrows travelling inwards. Like many logos of the time it was just in grey scale or black and white with no colour. 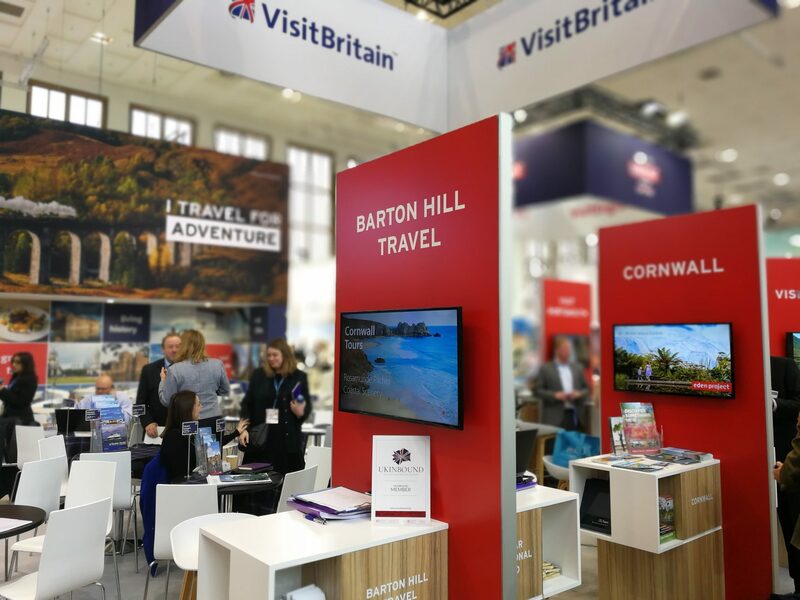 Barton Hill Travel expands and grows rapidly becoming the preferred operator for British Airways specialised group tours of Great Britain. The logo is updated with a playful font very reminiscent of the 80s and some added colour. During this time Armchair Coaches sells its in-house Destination Management Company to Barton Hill Travel. Due to Armchair DM being well established the companies operate independently of each other with Armchair DM handling all the conference, incentive and FIT work and Barton Hill Travel focusing on group special interest tours. Barton Hill and Armchair continue to work closely together but still independently in separate offices. Each company focuses on different areas of inbound tourism however both companie’s logos are updated to look like they belong to the same family. 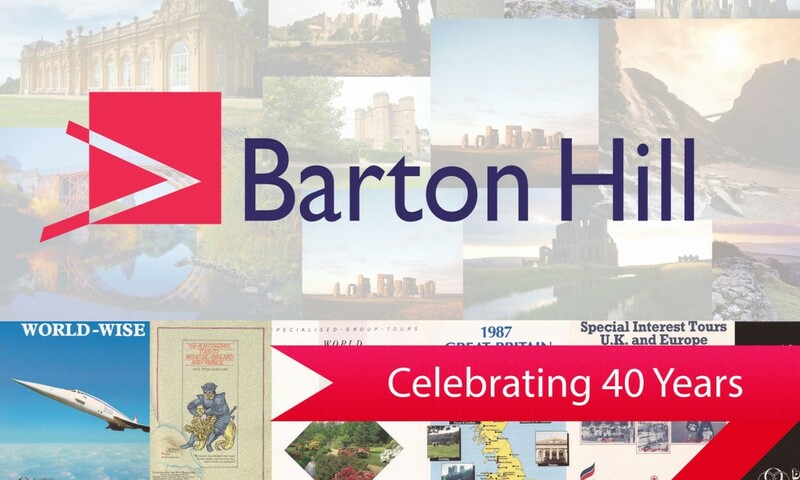 The logos remain much the same with Barton Hill Travel using a different banner and heading to celebrate its 40th anniversary in 2016. The header displays the front covers of some of the companies brochures from the past. 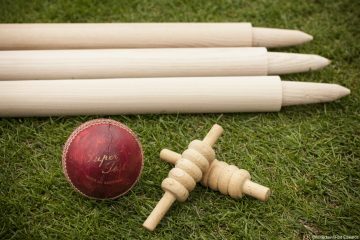 The two companies move into the same offices and all staff work for both utilising the expertise across both brands for FIT, Small Group Tours, Special Interest Tours, Incentives and DMC services. With the two companies working closer than ever before and the staff working across both brands the logo and websites are combined going forward. The new logo is a simple evolution and still includes the image of an inbound arrow which was the original concept for Barton Hill Travel’s logo back in the 1970s. From now on you will see the logo, as shown below, across all of our marketing, websites, emails and at trade shows so keep an eye out for it and come and say hello!